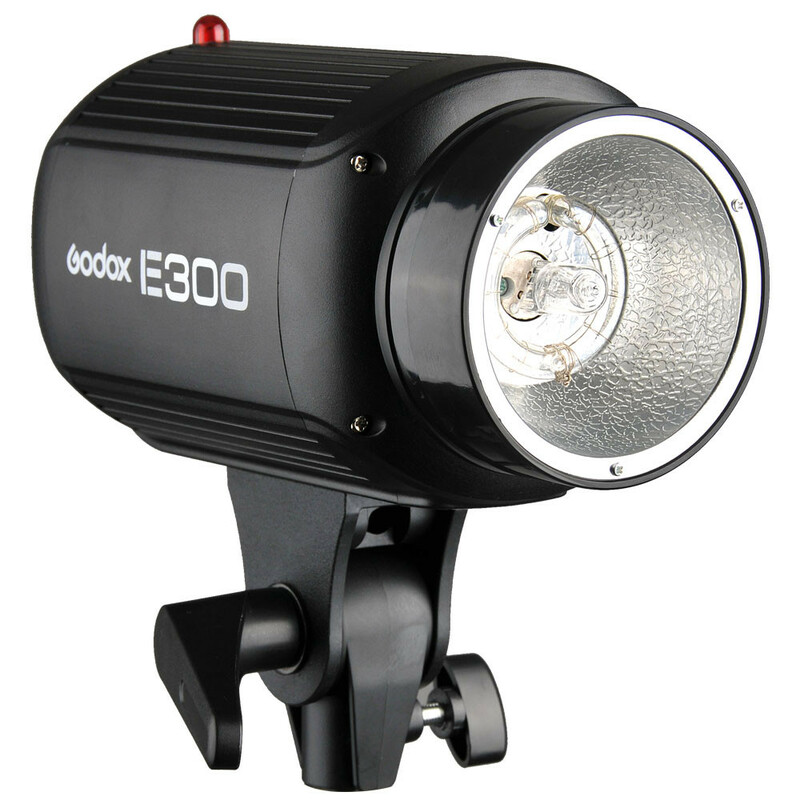 Godox DE Series is a cost-effective compact flash strobe for photographers or beginners. 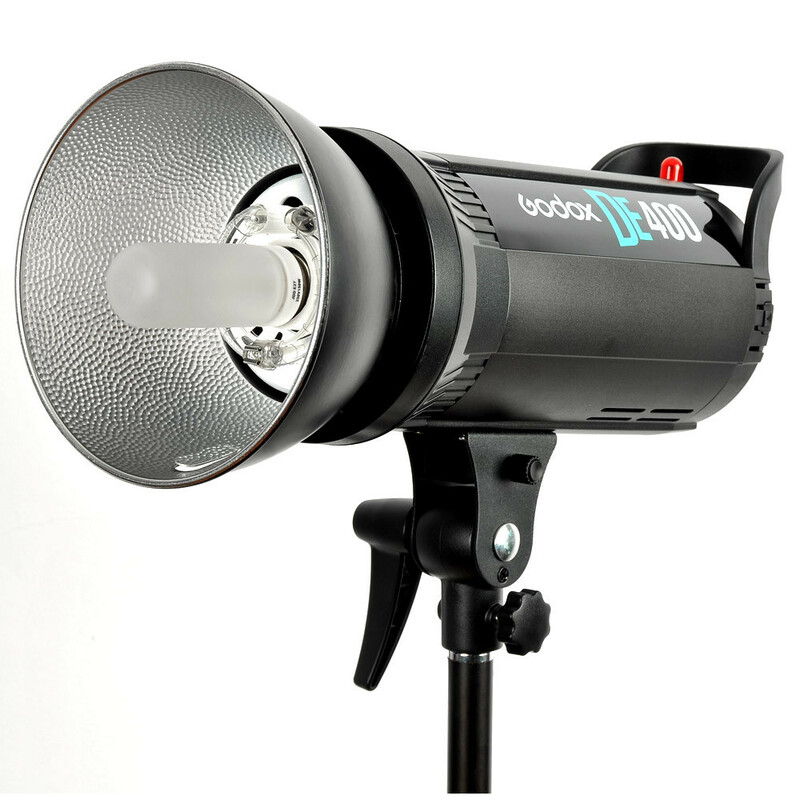 Bowens-style mount adds various studio flash accessories. Digital LED Display, Cooling Fan System. 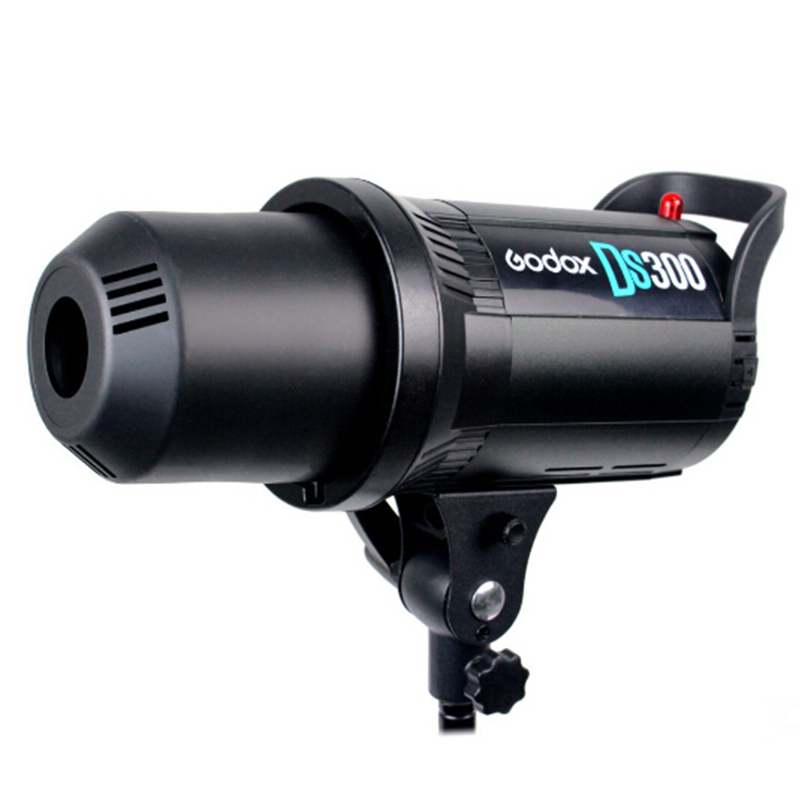 Very convenient to use remote trigger to control the flash. 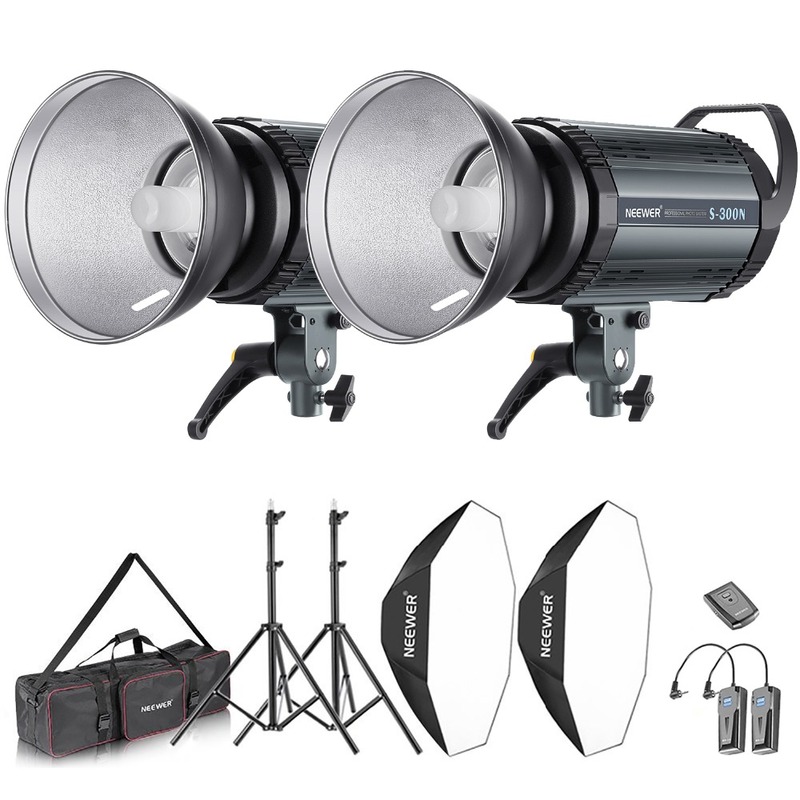 Ideal for e-commerce product shooting, headshots and lifestyle photography. 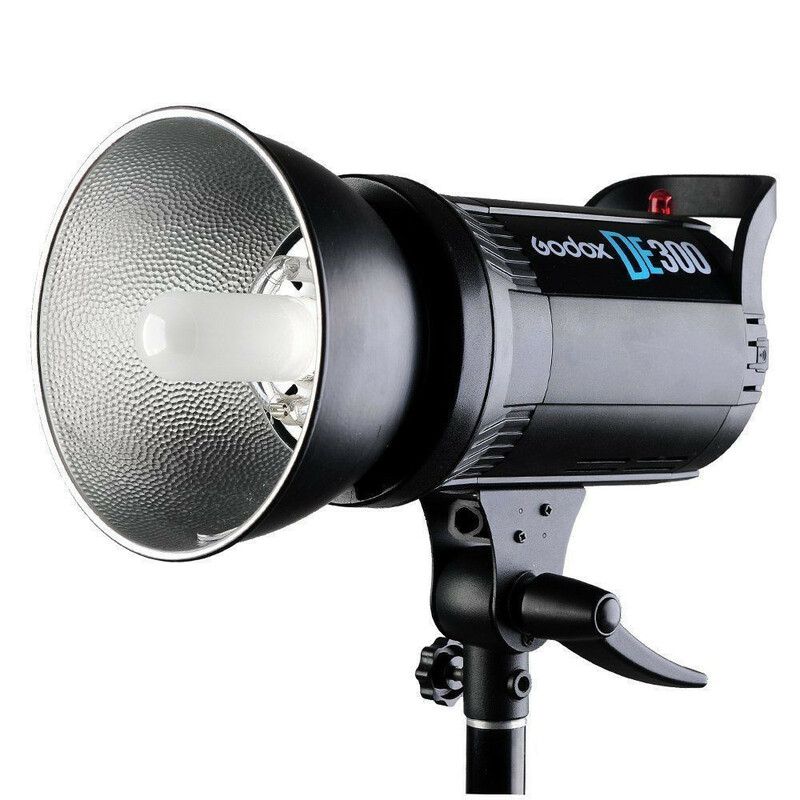 Quickly installs various light modifiers such as softbox. Wireless power control and flash triggering system. 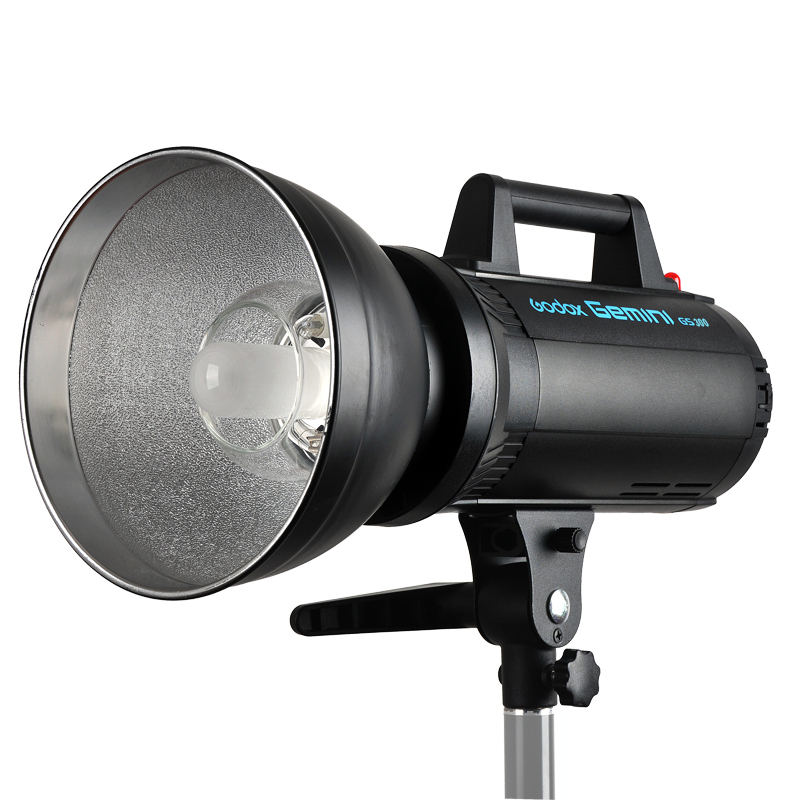 High qualified 150W modeling lamp adjustable in brightness. 1.2s recycle time at full power & 1/2000s flash duration. 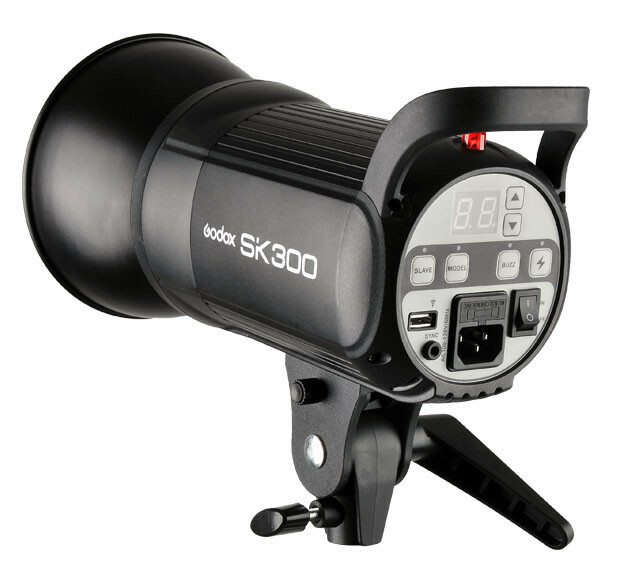 Power adjust from 5.0-7.0 (1/16-1/1) with stable color temperature. - The opening size is 60 * 90cm , inside with reflect silver and comes with front translucent cover. 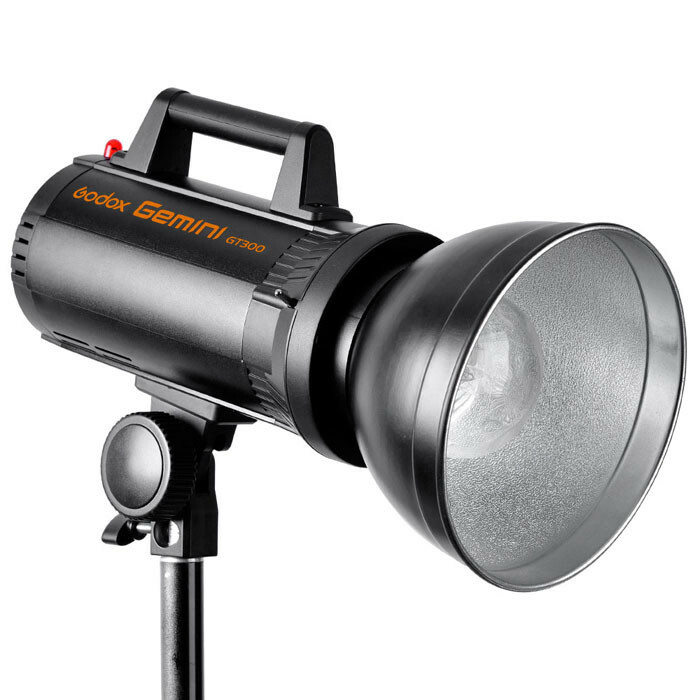 - Ultimate soften light stream and remove shadow to make perfect shooting. 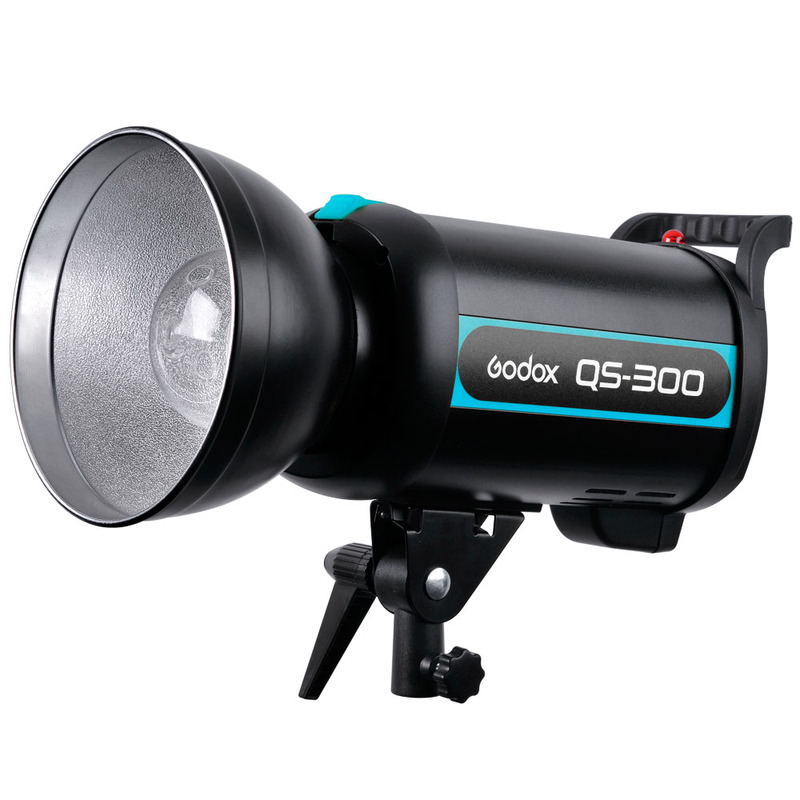 - High quality flash cloth, minimize light loss and maximize light spread. -Softbox Size : 60x90cm / 24" x 35"